£5.00 for a 45 minute session, £8.00 for two siblings, £12.00 for three children in one family. Plus a one-off registration fee of £5.00 per child, which goes towards group insurance. The Application Form for April – July 2019 is now available: you need to be registered on this website, so that you can log in with your password, to view and use the form. If you wish to book a £2 taster before Easter, please get in touch through the Queries page, email wendyprev@eymg.co.uk or text 07791 053766. Spring term groups continue up to 5th April. A. 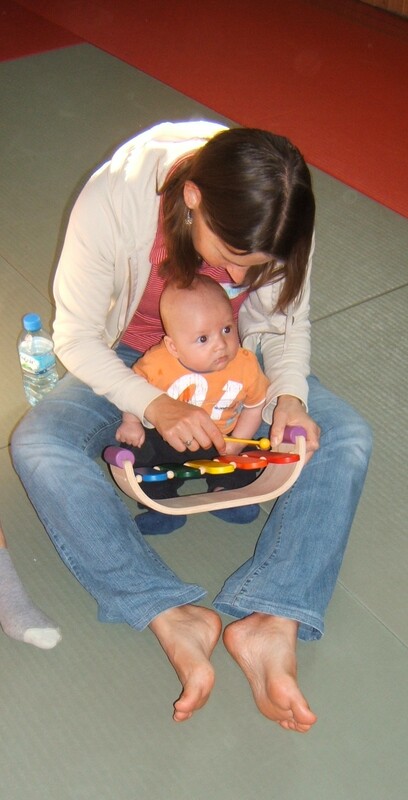 If you have submitted a booking form before for this child and want to book all 12 weeks on Tuesdays or Fridays, you can just let me know which day and time you want to come (by email or text) or sign up at the group before the end of the current term. No booking form needed! You will receive an invoice for £60.00 (12 sessions @ £5 ) By signing up in this way you agree to pay it in full. When you submit your form, you should get an automatic email reply, which is a copy of your application form. Then within 3 weeks I will reply to you individually by email, confirming your place and sending your invoice. Babies under six months can come along free with an older sibling. When they turn six months, you pay the discounted price for two or more children from the same family, plus the registration fee. Booking does not guarantee your place, as numbers are limited. Please give more than one time if you can be flexible. If I can’t fit you in at all, you will be put on the waiting list for the term, or I may offer you a part place.